Chinese leader Xi Jinping continues to find ways to consolidate his power within the Party. His latest move is to clean up house in Shanghai, one of the hotbeds for his political enemies. The Chinese Communist Party recently concluded its appointments for officials in regional versions of its rubber-stamp legislature, the National People’s Congress, and its political advisory body, the Chinese People’s Political Consultative Conference (CPPCC). In Shanghai, the chairman position of the local CPPCC went to Dong Yunhu, who most recently was chair of the city’s propaganda department. Dong replaced Wu Zhiming, who is former Party leader Jiang Zemin’s nephew. 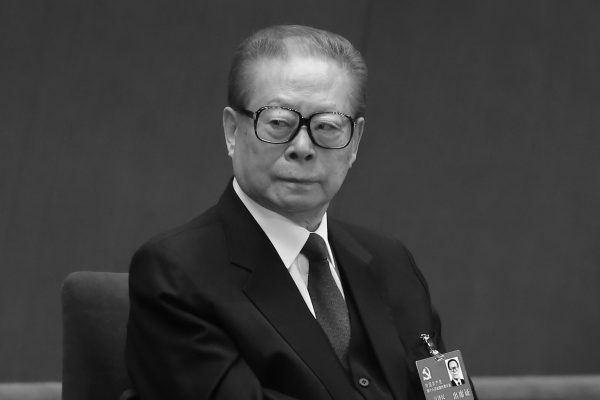 Those connected with Jiang make up an oppositional faction who are still battling for power against Xi and his allies. The recent chairman switch is unusual because, for over a decade, that position was held by a Shanghai native or a known ally of Jiang. Dong is from Zhejiang Province and did not become involved with Shanghai until he was appointed to his propaganda department post in 2015. Political commentator Li Linyi also noted that Wu had gradually moved up into his CPPCC chairman position: first as Party secretary, then deputy chairman, and finally, chairman. It was thus expected that the current CPPCC Party secretary, Jiang Ping, would be the succeeding chairman. The fact that Dong skipped ahead and got the position indicates the Xi camp had won a battle over the Jiang faction, Li said. 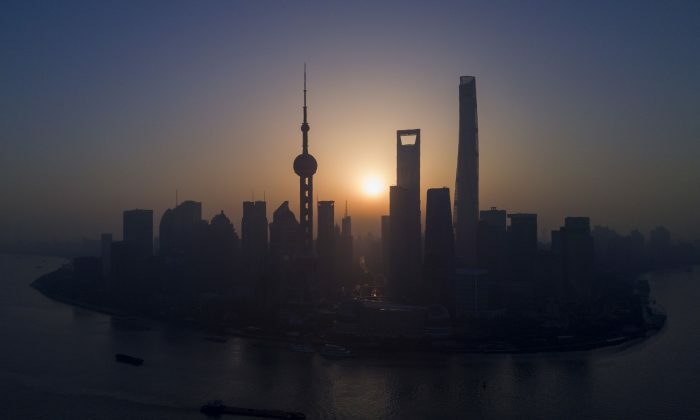 Top law enforcement positions in Shanghai were also recently switched out for officials who previously had no connections to Shanghai. The head of the Shanghai high court went to Liu Xiaoyun, who previously worked in Henan Province, while the top prosecutor at the Shanghai procuratorate went to Zhang Bencai, coming from Beijing. 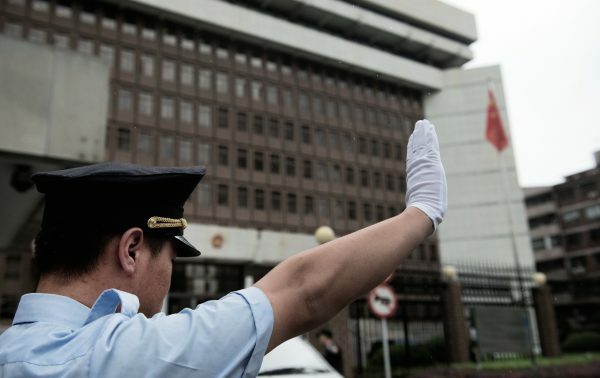 Many powerful Shanghai officials have been purged amid Xi’s anti-corruption campaign, an internal sweep of misbehaving cadres launched in 2012. Those purged were often also Jiang faction members. For example, the former top prosecutor in Shanghai, Chen Xun, was taken down for “violating Party discipline” in March 2017. Chinese media previously reported on his supposed connections to other corrupt Party members, which expanded the investigation into over 100 people. Copies of cadres’ filed complaints against Chen, which were leaked online, alleged that he stole state assets in the billions of yuan (one billion yuan equals approximately $158 million). Across the country, most provincial CPPCC chairmen were also swapped out: out of China’s 31 provinces and centrally-governed municipalities, only 8 retained their incumbent chairmen. Some provinces simply were replaced by another provincial chairman (the Henan chairman became the Hebei chairman), while others were replaced by officials who were previously in Party departments unrelated to the CPPCC. Other high-level officials, such as newly appointed Yunnan deputy governor Wang Xiangang, were taken away from their longtime workplace. Wang had previously worked in the Chongqing Party bureaucracy for 37 years. An analysis by Hong Kong’s Oriental Daily noted that officials entrenched in their local politics eventually establish their own “fiefdoms,” where they can make their own rules and ignore instructions from the central authorities. Xi appears keen on concentrating power in Beijing and preventing local officials from forming fiefs, the article said. Gu Qing’er contributed to this report.